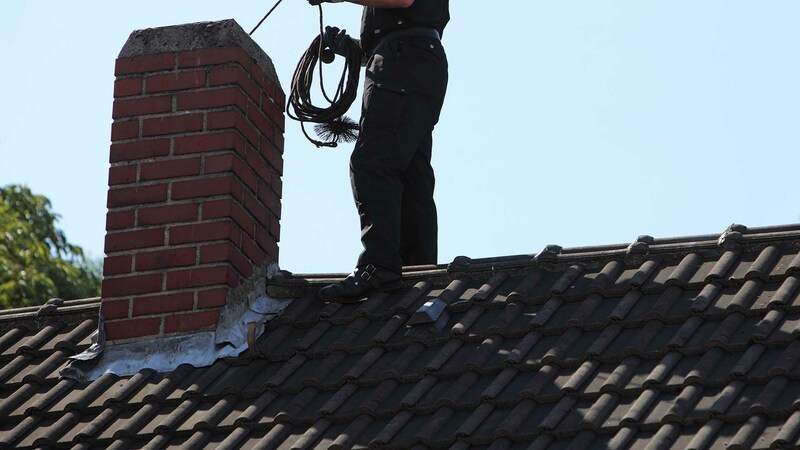 Increase your chimney efficiency and remove unwanted odors due to accumulated debris and soot. 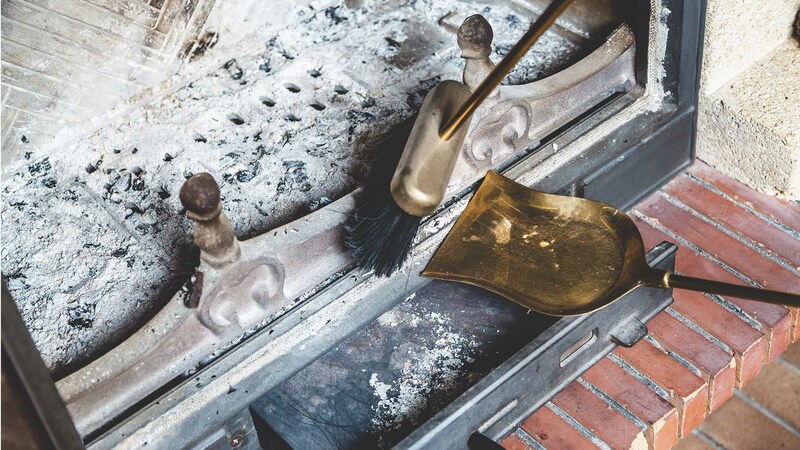 Allow MJL Services to help you through our reliable chimney sweeping, dryer vent cleaning, and fireplace cleaning services. When it comes to chimney and dryer vent cleaning, rely on MJL Services in Indian Trail, North Carolina. 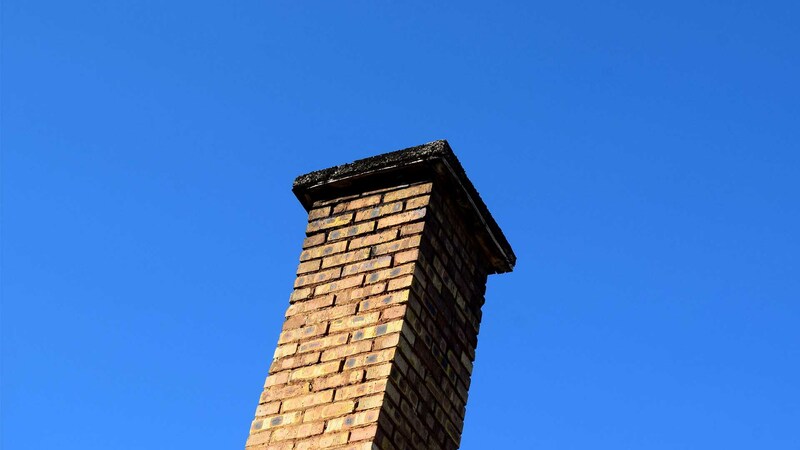 We offer chimney caps, cleaning, inspection, and repair. When you hire MJL Services, you will work directly with the owner who is committed to your satisfaction. We are fully Insured and we do not use high pressure sales tactics and you can count on us for on-time service calls. Contact us in Indian Trail, North Carolina, to schedule our chimney and/or dryer vent cleaning service. 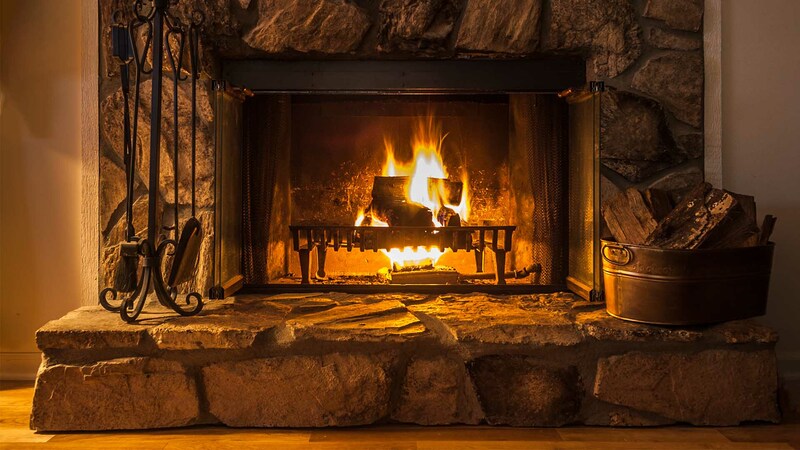 MJL Services offers prompt fireplace and chimney repair services. We also offer chimney caps, chase tops for prefab chimneys, inspections, waterproofing, wood burning inserts with stainless steel liners for masonry chimneys​, and bird and rodent guards for dryer and bathroom vents. 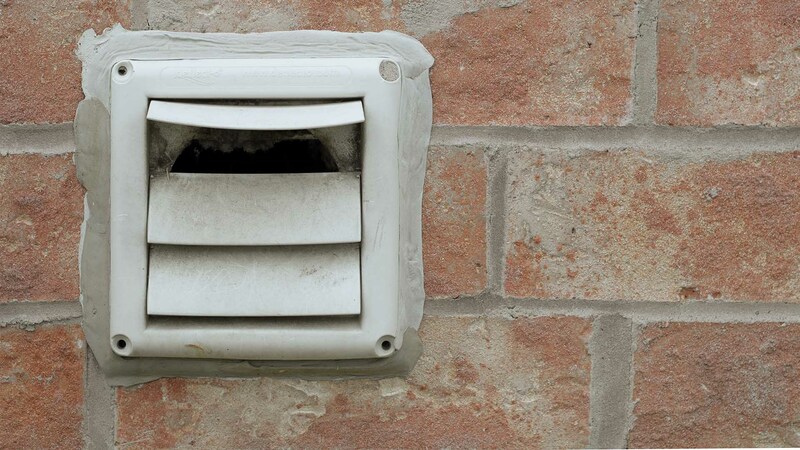 Every year thousands of fires are started due to lint build up in dryer vents. MJL Services has one low price to clean the duct from the dryer to the outside, additional charges apply if pipes in an attic or crawl space need to be opened to properly clean the duct line. A clean line is essential to prevent fires and it also reduces energy costs and drying time by allowing vented air to flow freely outside. Comments: Gary was awesome he was on time very professional.He new exactly what he was doing he explained what he was doing. he help me level my dryer he cleaned up after he was done.If you need your dryer ducts clean and know its don right give Gary a call.Great Job Gary. Comments: Superior customer service and quality workmanship! Gary kept me informed throughout the process and also followed up a couple days after the service was completed to make sure I was satisfied with the results and was seeing the improved performance of my dryer after having the vent cleaned. No doubt I will use MJL Services in the future as well as recommend Gary and his business to anyone I hear is in need of his services. Comments: Gary actually arrived early. Took the time to speak with the buyers and explained everything. He also took time to make sure everything was completed in a clean and orderly fashion. 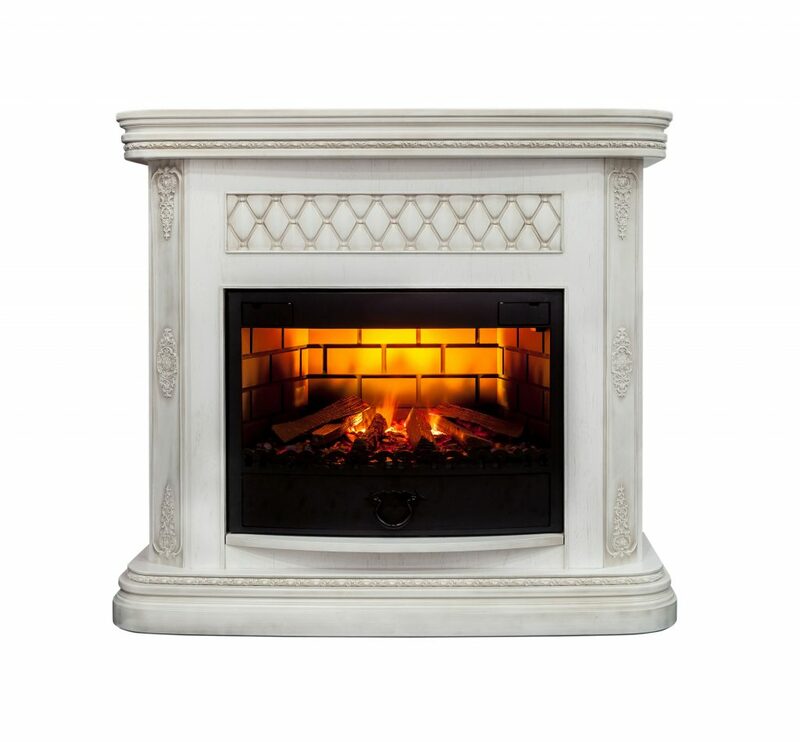 Contact us today to get started and make sure hat your fireplace, dryer or chimneys are in good working order.